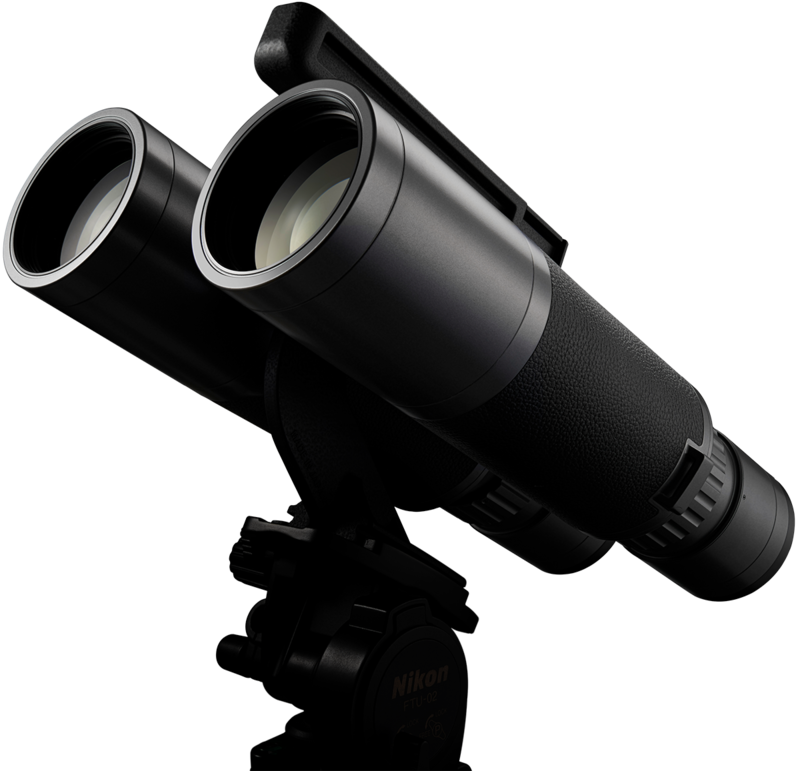 Since its first endeavour in the world of optical products in 1917, Nikon's affinity for binoculars innovation has delivered myriad sensational and extraordinary views to the eyes of the world. Now, with a full century of experience to draw upon, Nikon raises the bar for optics aficionados to a level thought unachievable. Introducing Nikon WX - more than a lesson in optical achievement, WX speaks volumes by catapulting its user to the frontier of incredible sharpness throughout a seemingly endless viewing periphery. Not only can this super-wide field of view transport an entire constellation of crystal-clear imagery to the eyes of the beholder, but it does so with the amazing realism that has been Nikon's hallmark for 100 years.